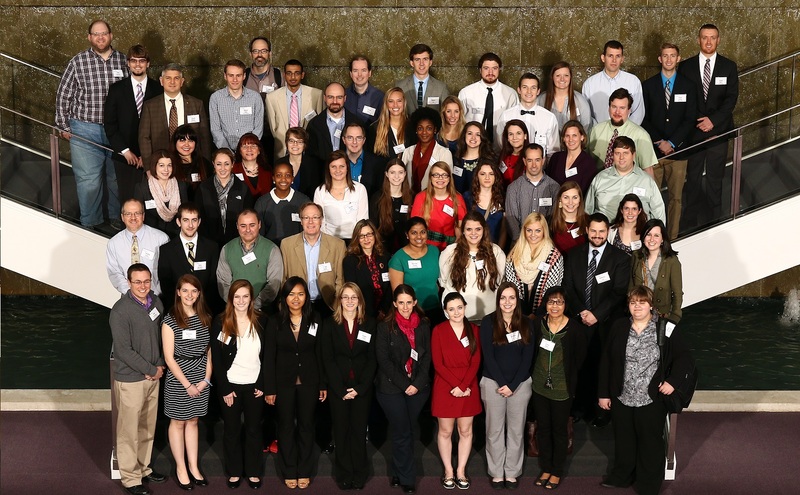 On February 12, over 70 students and faculty from SCICU member institutions met at the Milliken & Company Customer Center in Spartanburg, SC. 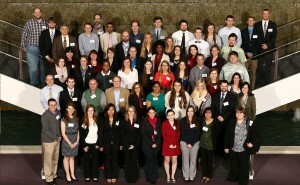 The students presented on the topics which they researched for the SCICU Undergraduate Student/Faculty Research Grant. Nine member colleges participated in the presentations including Anderson, Coker, Converse, Erskine, Furman, Limestone, PC, SWU, and Wofford. The students presented their work and interacted with other student researchers and faculty from SCICU member institutions. The grant program is off to a running start for this year, as well. We are looking forward to seeing the research projects that our students will present in 2016!